Villa Primavera, the Bed & Breakfast for who wishes to spend their holidays at the beach but at the same time for who wants to enjoy the quietness of the hilltop and to have contact with nature. In the heart of the Amalfi Coast, Villa Primavera B&B is amongst the lemon trees and the perfumed air of flowers and plants. Even if it is situated on the hill, the beach is within walking distance. The large terraces offers to guests a view of the immensity of the sea and the beautiful landscape of the ancient town of Minori, a small seaside town that the ancient Romans chose as the destination for their holidays. The Maritime Museum of the Villa is an overt and fervent remembrance. The beautiful beach and a sea of envy offer tourists the pleasure of experiencing wonderful days at the beach and beautiful excursions. The excursions in the mountains from this place have a privileged starting point. What it offers: 3 comfortable rooms, 2 baths, living room, 3 large terraces with panoramic sea views and 2 parking spaces. It is quiet, comfortable and panoramic. Guests have a separate entrance. It is very close to all the wonderful towns of the Amalfi Coast. Amalfi, Ravello, Positano, Maiori, Vietri Sul Mare, Paestum, Pompeii is the most famous destinations. Walking distance to the sea and easily accessible. The possibility of transfers and excursions to Capri, Pompeii, Paestum and all the towns along the coast can be easily reached using public transport and boats that make regular services. 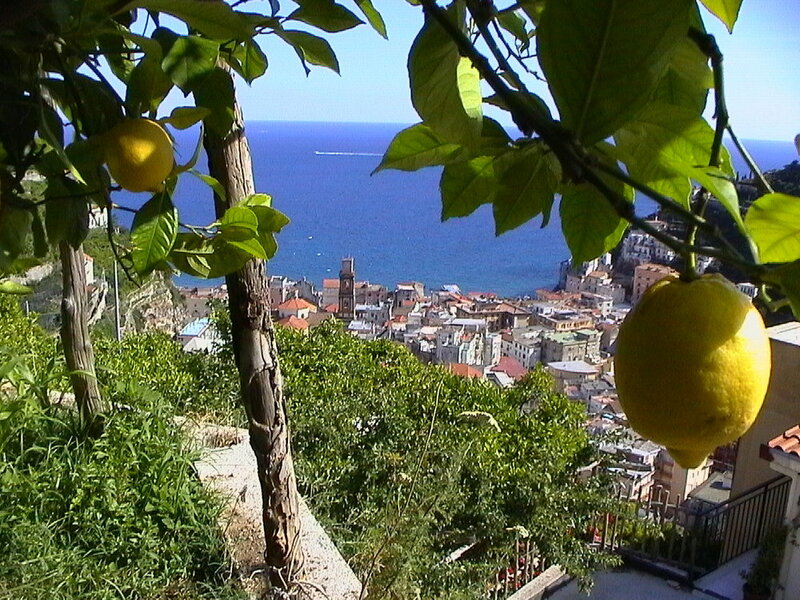 Villa Primavera Bed&Breakfast in Minori is located in the center of the Amalficoast. You can reach Villa Primavera B&B by public transport. The nearest railway station is in Salerno. The “SITA” bus from Naples Station (via direct Vietri sul Mare) and Salerno Station (Amalfi direction) stops in Minori. Following the Highway Napoli - Reggio Calabria take the exit at Vietri sul Mare and follow the signs for the Amalfi Coast. Entering the village follow the sign of “Convento San Nicola” from Via G. Amato. Following the road by Via Pioppi until you reach a small chapel with a Madonna. At this point, turn right and immediately after (10 meters) to the left. A long uphill road will take you up the hill and after 400 meters, a beautiful house of 3 floors all yellow will be visible on your left. You have arrived.